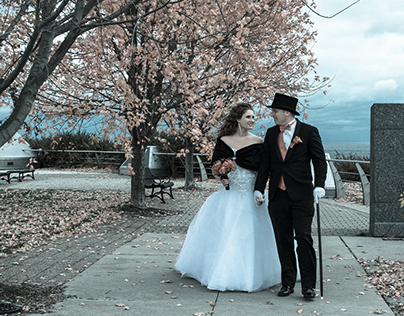 Work as a full time wedding photographer. 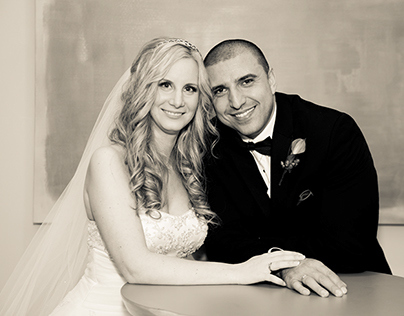 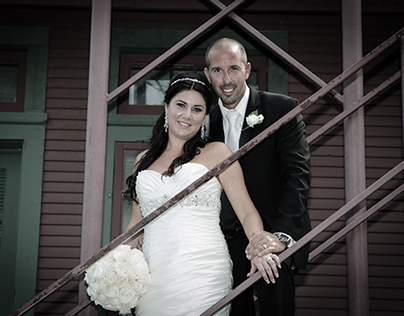 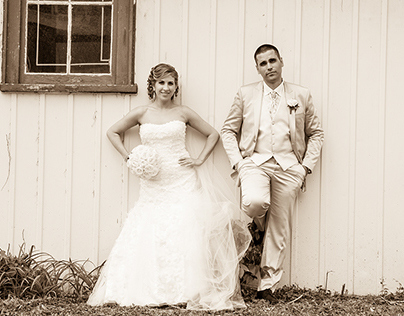 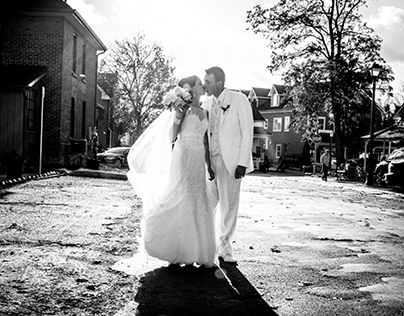 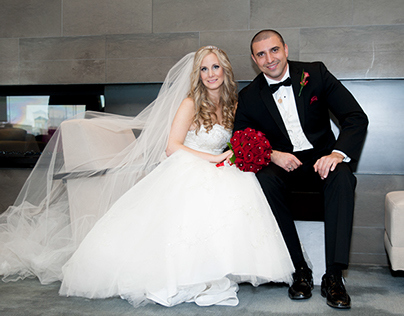 Shoot mostly high end Italian, Portuguese, Greek, Iranian, Jewish, Canadian, Indian, Macedonian, and Spanish weddings. 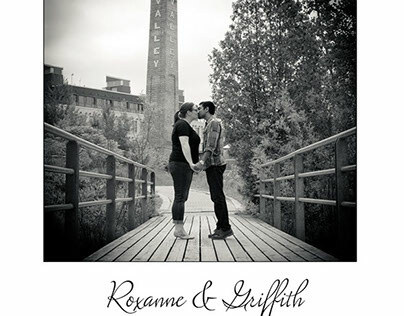 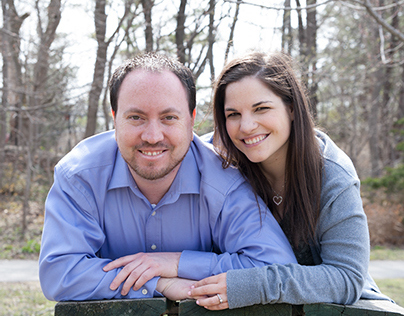 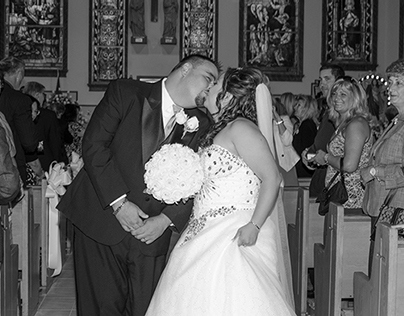 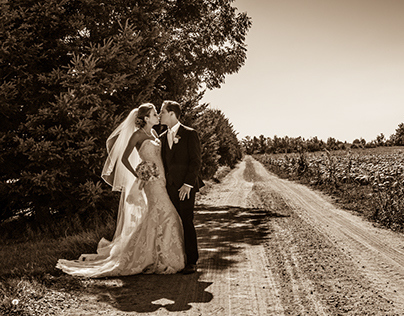 Our team shoots ONLY 2 weddings each weekend and usually book out the summer a year in advance.